My view, the last time on board The Canadian. A summer-altering announcement was delivered to my yesterday’s inbox. With so many Groupons, LivingSocial and Kijiji deals stacking up daily into a pile of Gmail noise, I’m surprised I chose to open this one rather than delete. I must’ve smelled the heavy discount. Indeed, VIA Rail wanted to give me a whiff of their 50%-off deal. It was winter 2009/2010 the last time I rode The Canadian. I was one reflective passenger in a car of just a handful of others. My ticket was economic and so were my on-board lodgings: with two seats I made a fine nest. I ate my picnic breakfasts in the Dome Car with coffee bought from the canteen, and wrote blog posts around photographs to document my thoughts. I heard stories from Australia, from Winnipeg, from Halifax. I saw every form of water (including ice) and felt the sun rise in every province. It was a journey tailored perfectly to my post-university, post-relationship state. Solo travelling but never alone. After those five weeks, I vowed to take the train again. 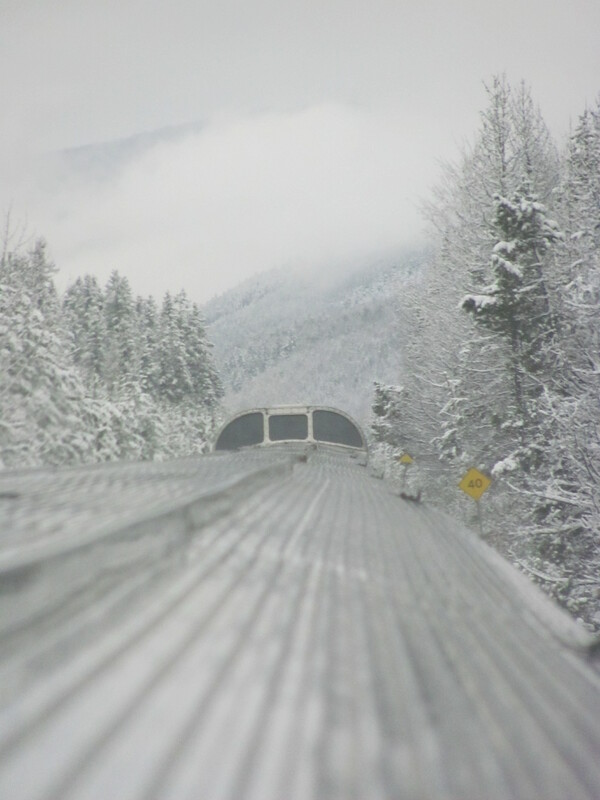 And thanks to VIA’s gift of savings, my adventure partner and I will ride the rails this August to Jasper. On a sad note, I’ve discovered that the blog I attentively maintained that winter (hosted by VIA itself) has been disabled. So I have some reactivation to do!